IGTOA is proud to partner with some of the finest passenger vessels in the Galapagos Islands through our Galapagos Conservation Partner Program (GCPP). 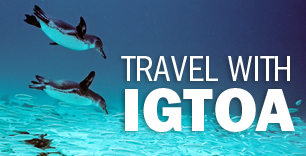 The GCPP is an invitation-only category of IGTOA membership exclusively for live aboard vessels that actively support IGTOA’s mission to protect and preserve the Galapagos Islands and to help ensure that tourism remains a positive force there. 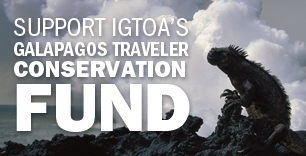 GCPP members make a significant contribution to Galapagos conservation through their ongoing support of IGTOA’s Galapagos Traveler Conservation Fund, which provides critical financial support to the people and organizations working on the front lines of Galapagos conservation. 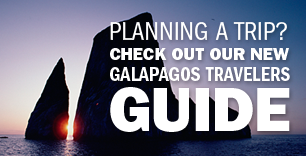 By booking your Galapagos cruise on one of the GCPP vessels featured below through an IGTOA member company, you can support our mission as well and help us protect this priceless world heritage.